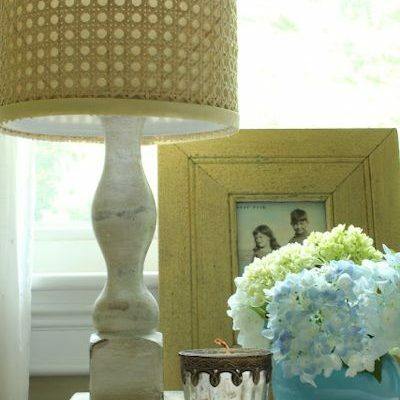 Barbara from “_blank”>A Mother And A Daughter found two similar lamps at a thrift store and completely changed the look of them with some bright yellow spray paint. 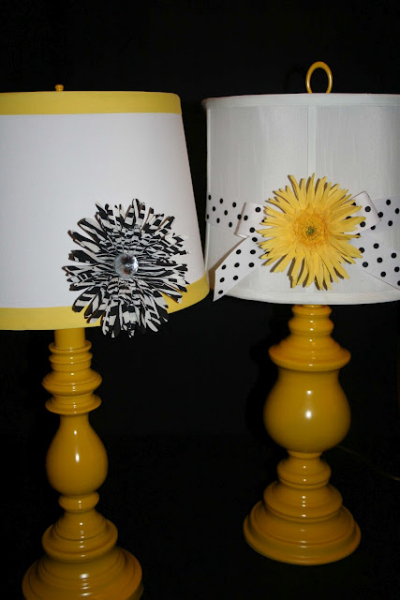 After adding a few embellishments to the lamp shades, she had a pair of designer lamps at a fraction of the cost. 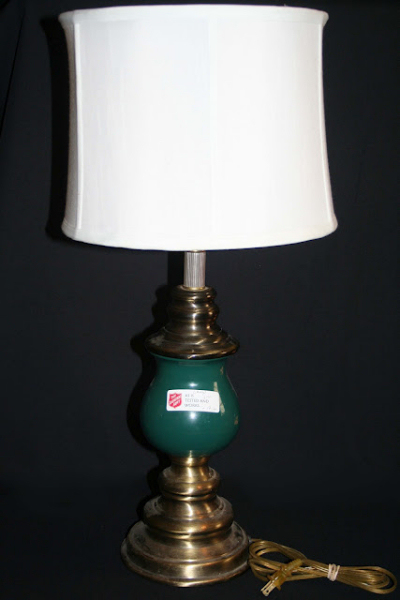 You can see more details of these updated thrift store lamps at A Mother And A Daughter. 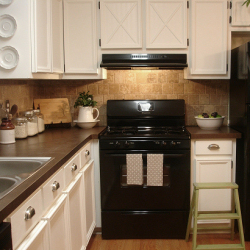 Next Post How Can You Get Cheaper Home Insurance? 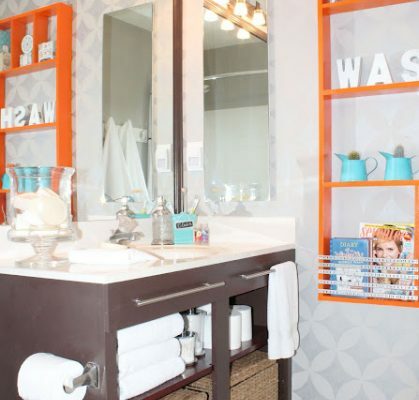 Yes, this is exactly what my next living room fix-up is going to be! Shall start trolling the thrift stores this week. I’m impressed with her ability to see the shape – two tone lamps throw me, though I can imagine an ugly single-color one in a different color. I just did something similiar to your lamps thanks for the idea! it adds a lot of detail for just a little bit of money! AWESOME!